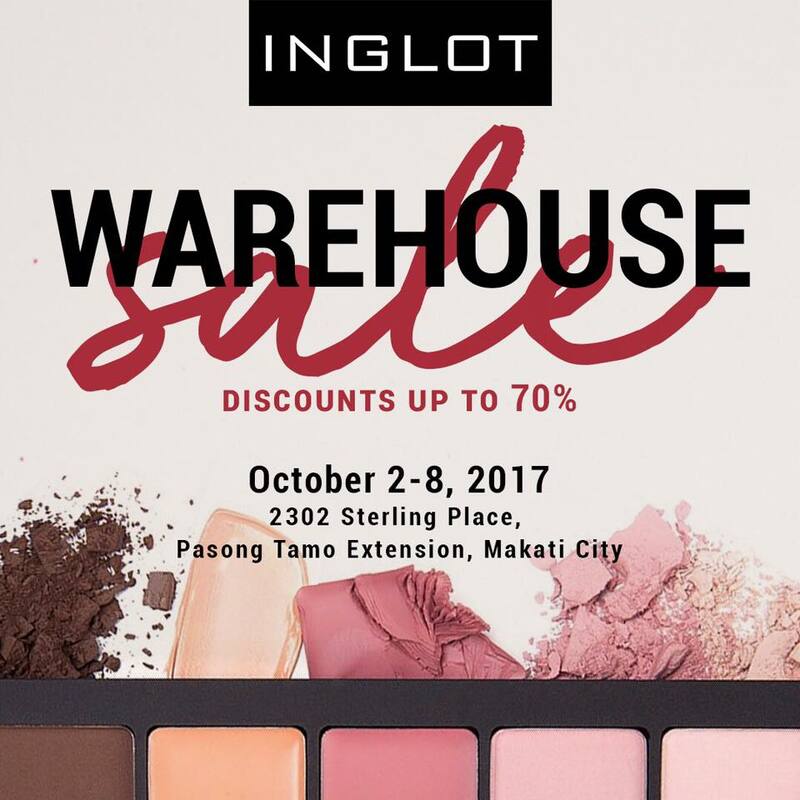 It's that time of the year again for INGLOT WAREHOUSE SALE! 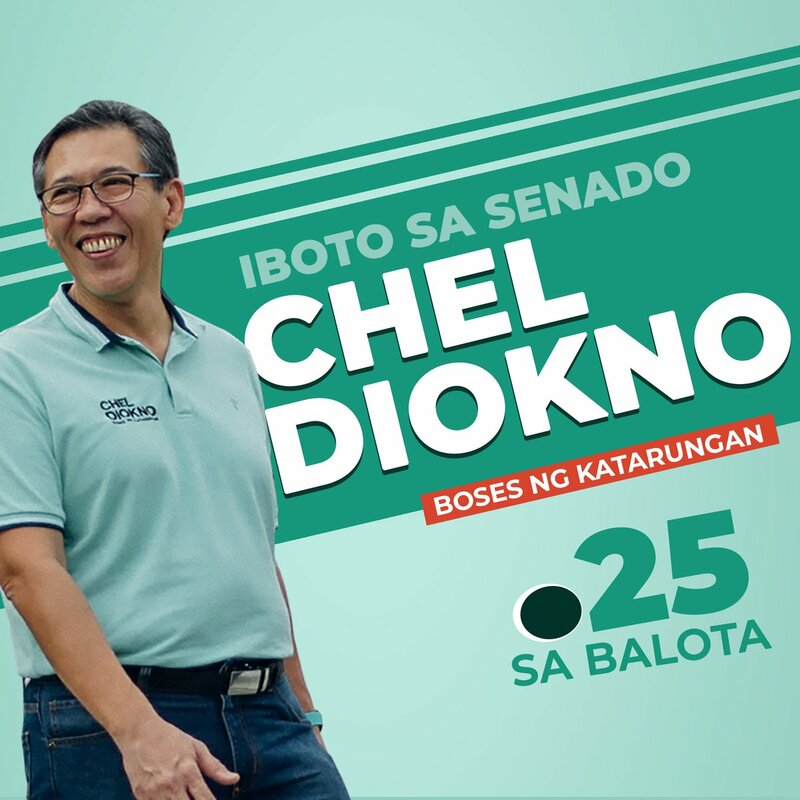 Check it out on October 2-8, 2017 at Sterling Place in Makati. Enjoy up to 70% off, and Buy1 Take1 offers on selected Inglot Lipsticks, Eyeshadows and Foundations.